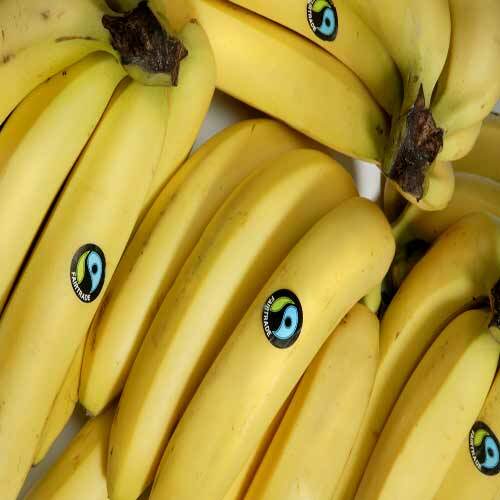 Here at St Cuthbert Mayne School we are proud to support Fairtrade where possible. We have an active and growing Fairtrade Student Comittee who create innovative and exciting ways in which we can promote Fairtrade in school! Visit the Fairtrade website at www.fairtrade.org.uk for more information. 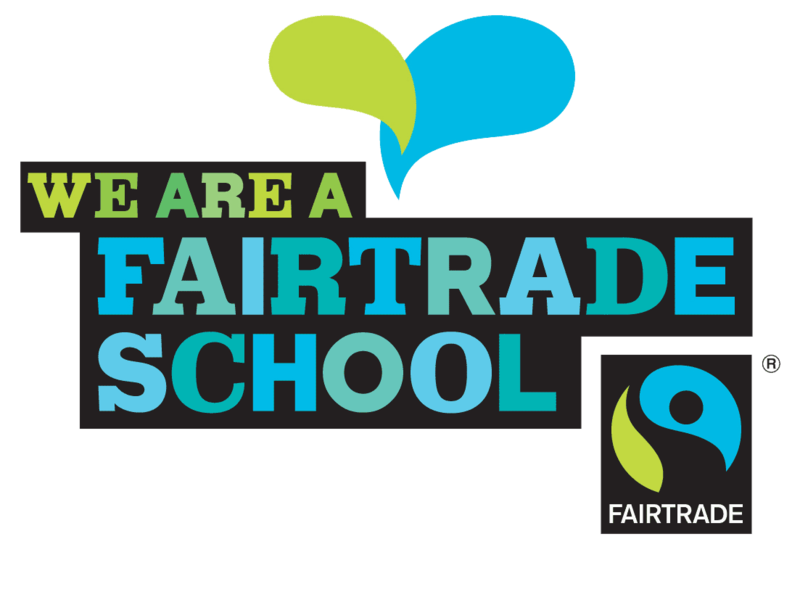 We have held the fairtrade school award since 2010. 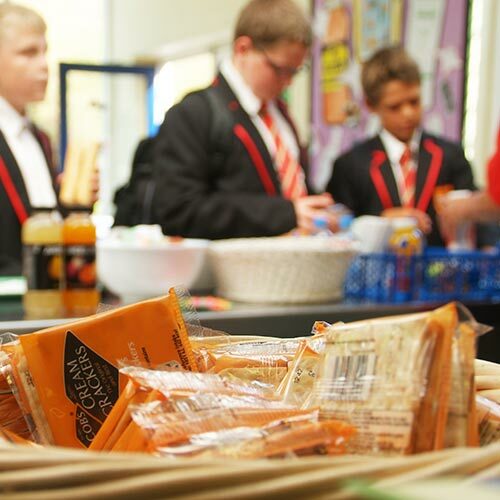 To achieve this we demonstrate that we actively promoted and used Fairtrade where possible—both in and out of the classroom. This project had been growing for at least four years prior to our status being awarded with all students from years 7 to 13 getting involved. 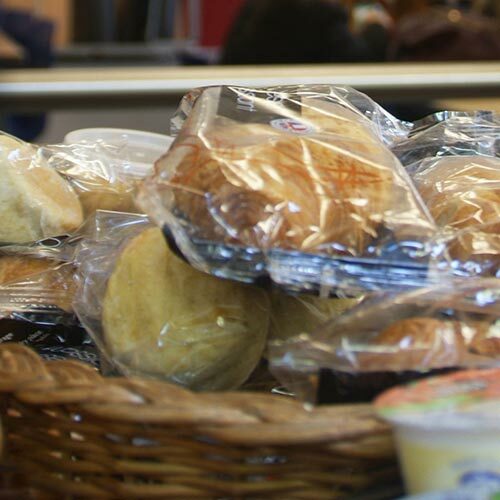 We regularly hold a Fairtrade market where we sell a wide range of products from chocolate and cereal bars to pencils and gift items. We also engage in many other fun activities such as penalty shoot outs with a fairtrade ball, Christmas Fairs, Easter egg hunts and assemblies. We have had visitors from producers in countries such as Panama and Peru! We organise activities and educational talks from various Fairtrade organisations which helps raise awareness amongst the school community.